Taiwan is third in Asia and 32nd among 167 countries and territories around the world in the Democracy Index 2018 released Jan. 9 by London-based Economist Intelligence Unit. Climbing one spot from the previous edition, Taiwan received an overall score of 7.73 out of 10 to finish ahead of regional neighbors Malaysia, 52nd; Singapore, 66th; and Hong Kong, 73rd, and trail South Korea, 21st; and Japan, 22nd. Norway, Iceland and Sweden topped the list, in that order. The report assesses countries and territories based on 60 indicators grouped into five main categories: civil liberties; electoral process and pluralism; functioning of government; political participation; and political culture. 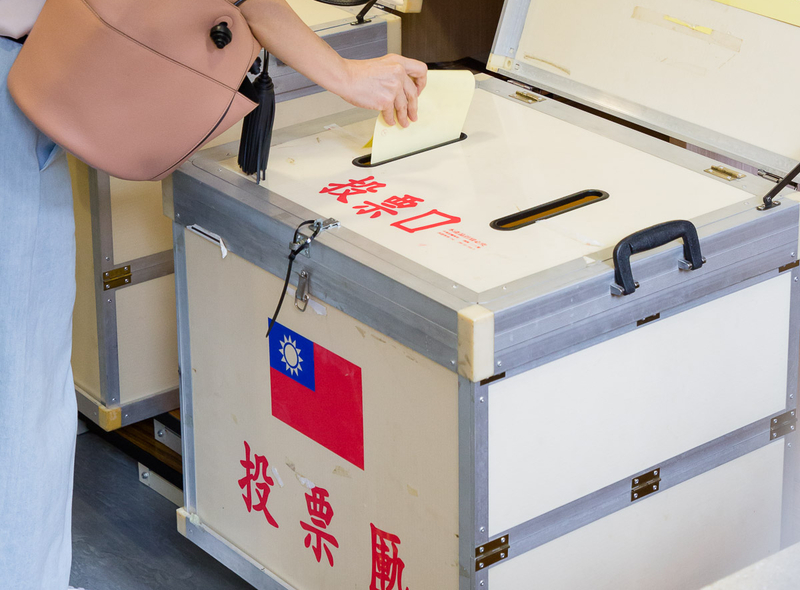 Taiwan received high scores of 9.58 and 9.12 for electoral process and pluralism and civil liberties, respectively. In response to the survey, President Tsai Ing-wen wrote on her official Twitter account the following day that as the leader of a young and vibrant democracy, she was honored to work with the 23 million people of Taiwan in safeguarding the values that shape the national identity.